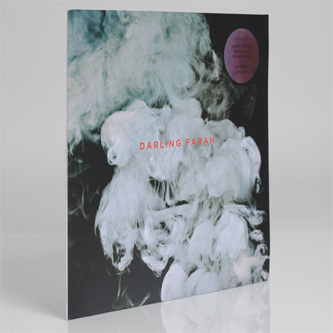 Nice set of remixes of tracks from Darling Farah's Body LP. 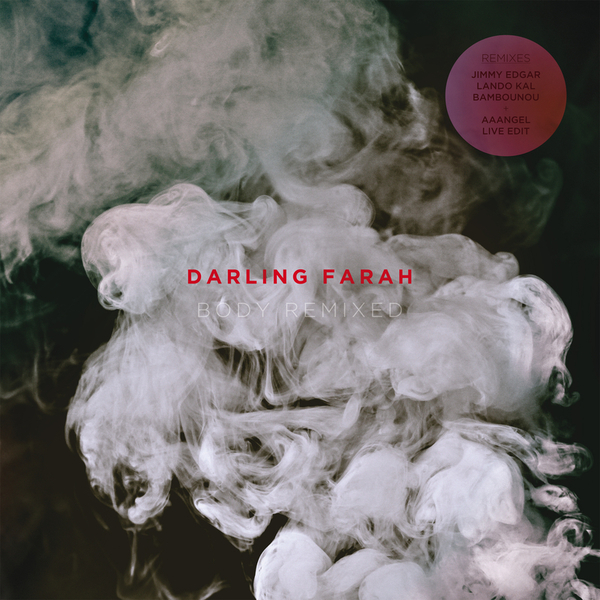 Farah himself leads the package with his live edit of 'Aaangel', which sounds like a mid-90s C2 production turned inside out, skeletal but commanding; Lando Kal works the same track into a raw, Theo or STL-style house shuffle, but with some extra bottom-end bolshiness, and Jimmy Edgar summons smooth, bumped-out King Street flavours for his deep house re-rub of 'Body'. The best, though, is saved for last: Bambounou's skippy, dubby, drum-funk fix of 'Fortune'. Sound wares.